Andara Resort Villas offers its guests a full-service spa, an outdoor tennis court, and an ocean view infinity outdoor pool. There’s a restaurant on site “Silk restaurant & bar”. You can enjoy a drink at the pool bar, breakfast is available and public spaces have WiFi. A spa tub, kids club, a fitness center and a steam room are also featured at the luxury Andara Resort Villas. A free area shuttle within 1 km is available. Free self parking and valet parking are available and access to the resorts private 35 metre yacht “Celebrity”. Escape, relax and unwind where our spa offers an exquisite range of treatments and therapies soothing body, mind and soul. 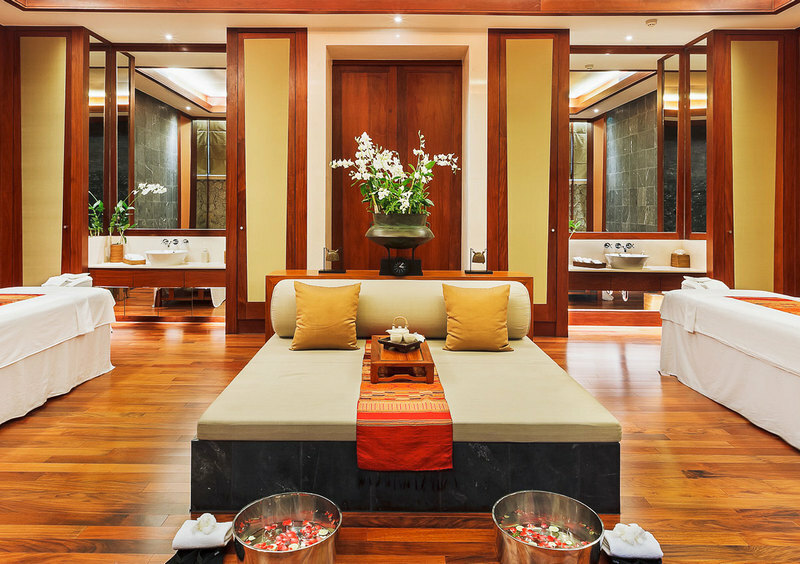 Treatments include traditional Thai, Ayurveda, Swedish, and Javanese massage, as well as a variety of body treatments, complete with beauty salon and steam room. was created by Lan Kwai Fong Entertainment Group. SILK’S modern, sleek and elegant design is further enhanced with chic touches throughout. 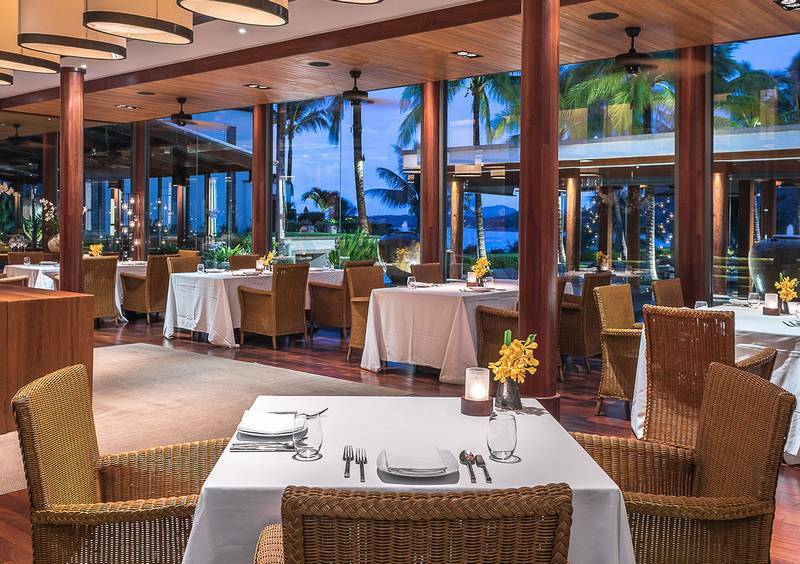 The restaurant features polished wooden floors, soaring ceilings and full length glass to take in the breathtaking views of the Andaman Sea. Guests can lounge on opium beds and dine alfresco in the outdoor section in a tropical balmy atmosphere, or dine in the air-conditioned comfort of the indoor area. SILK has seating for 140 persons, 100 indoor and 40 outdoor. 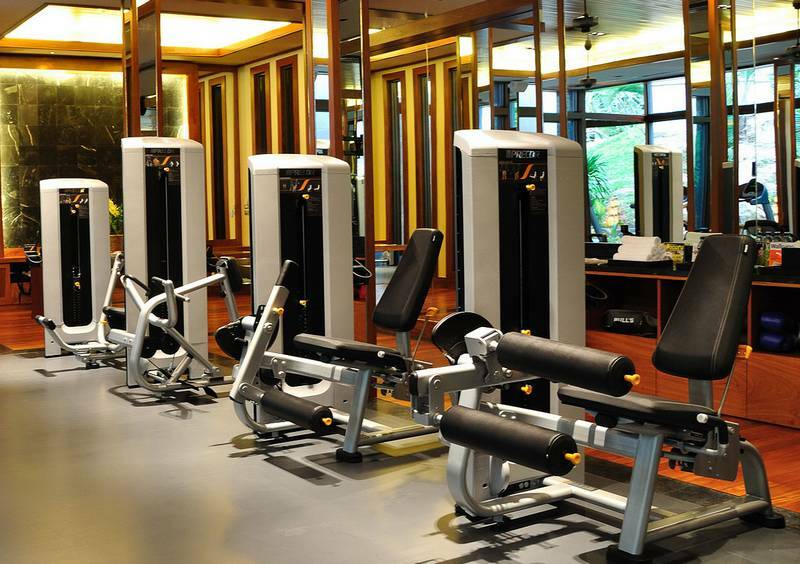 Our resort gym offers an extensive range of Precor equipment all overseen by qualified staff in a workout space ideal for all fitness levels. Private activities: available from 10.00am to 4.00pm. Complimentary: water, towels and fruit. 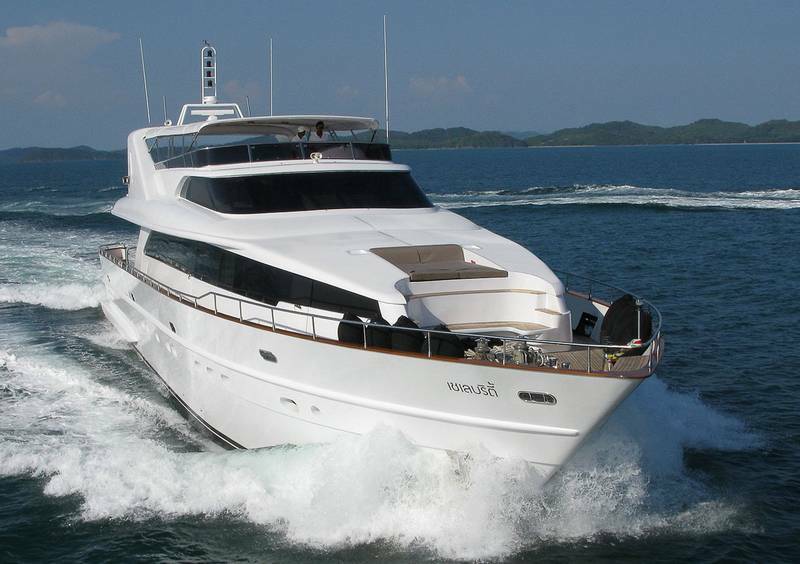 Our magnificent Baglietto Italian-designed motor yacht is available for private day and overnight charters. The exquisitely customized yacht is in keeping with the Andara style, comfort and service and overseen by an experienced Captain and crew including a private chef. This nautical experience is sure to amaze and leave you with the fondest of memories. Phang Nga Bay has been voted Best Yachting Location by Asia Boating Awards numerous times and its not difficult to understand why. Monolithic limestone casts raising up from the bottom of the sea vertically for several hundreds of feet. Emerald seas give way to azure blue oceans you further you sail south of Phuket. This scenery would not be out of place in a Jurassic World movie. Diving, snorkeling and fishing are all part of the fun. Advanced booking is required. We can schedule a visit for you to experience first hand the luxury, comfort and uniqueness of Andara’s Facilities.